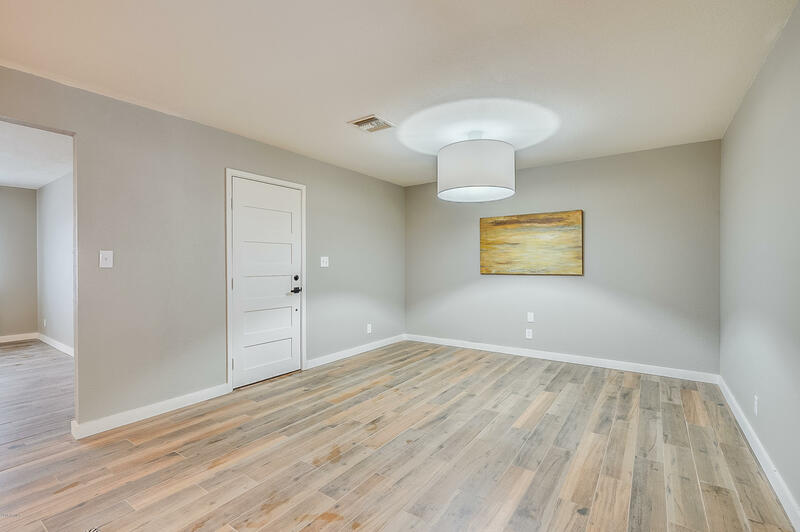 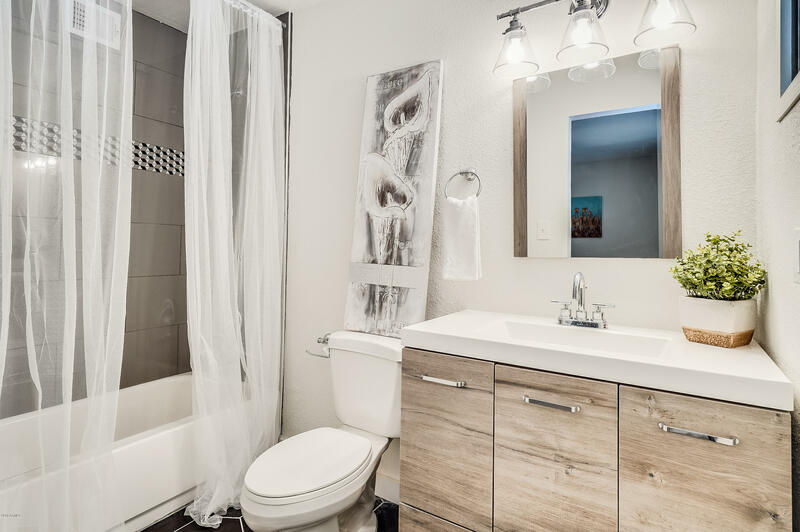 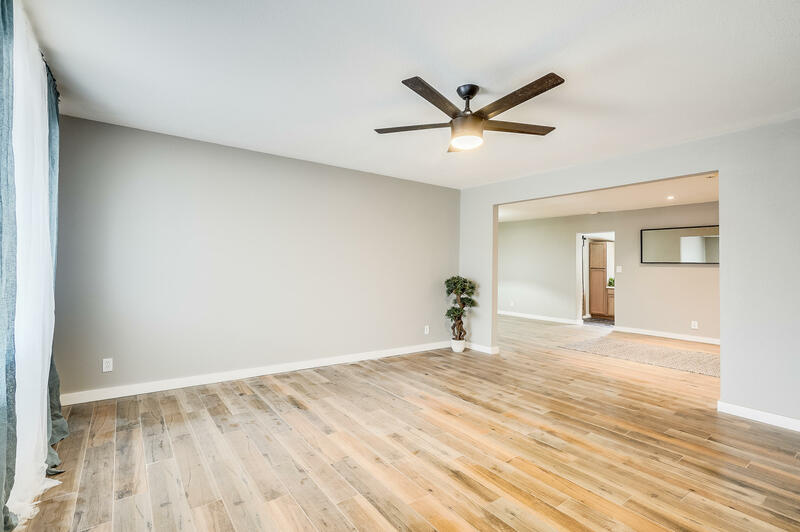 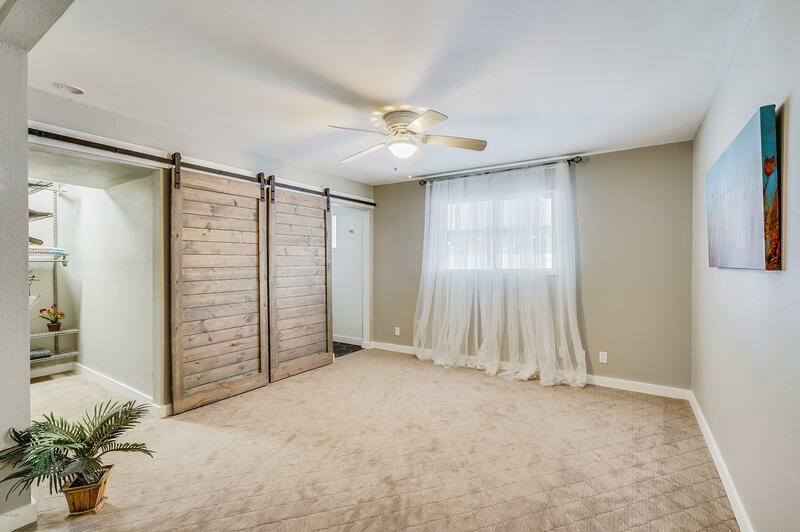 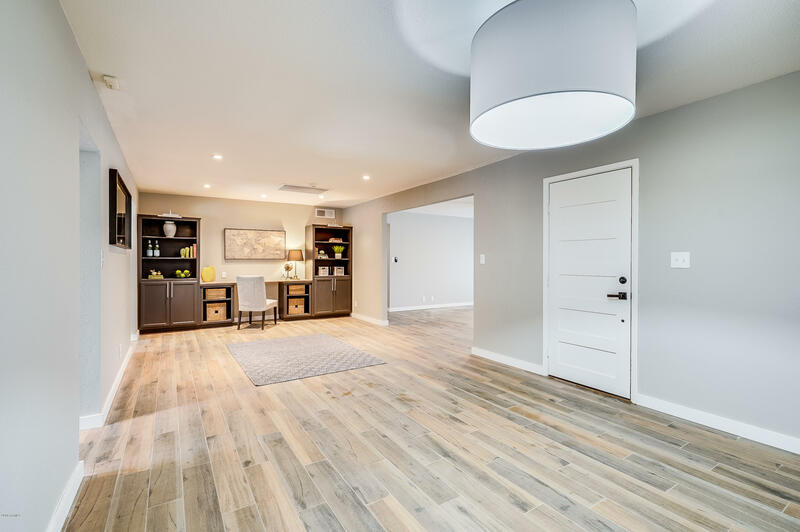 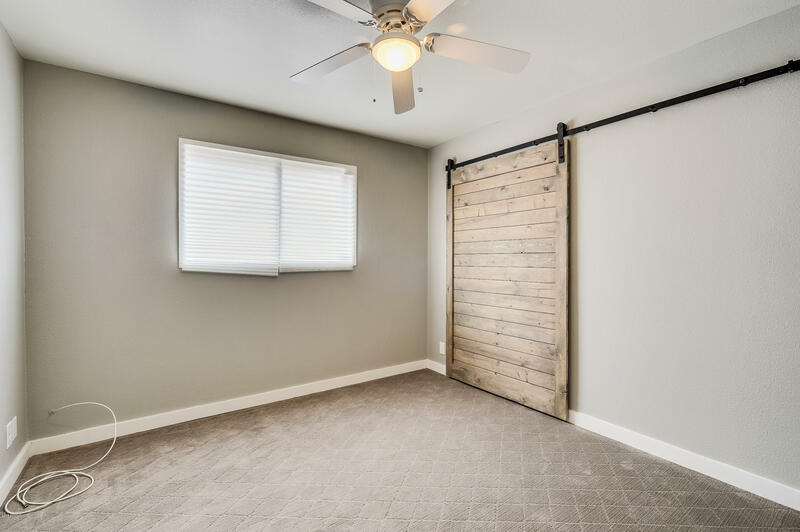 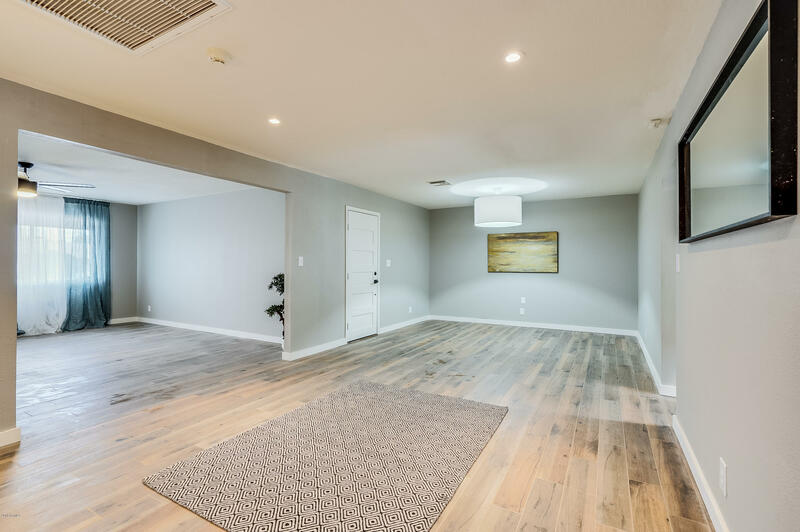 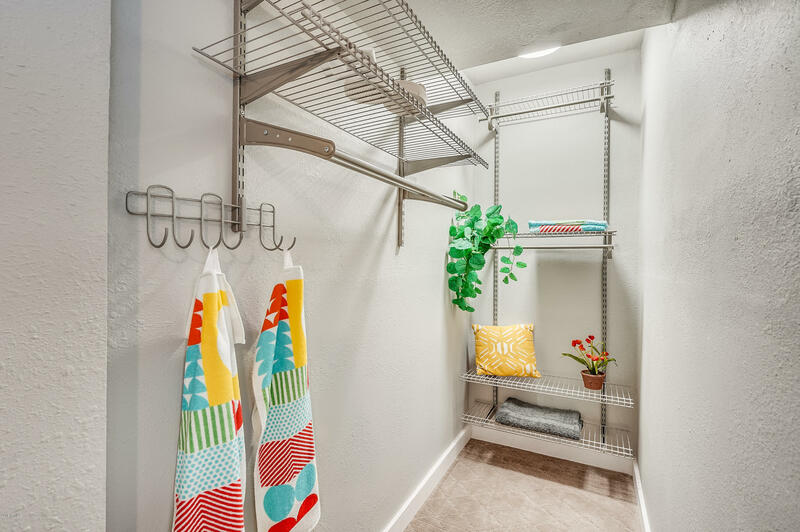 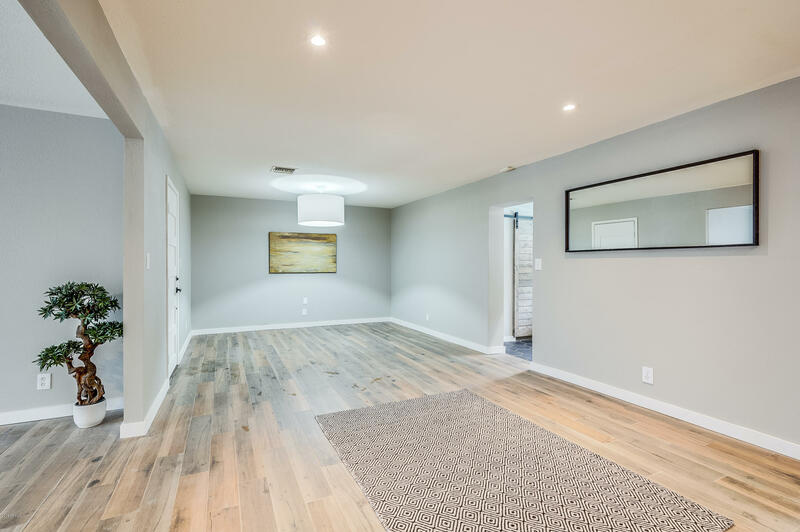 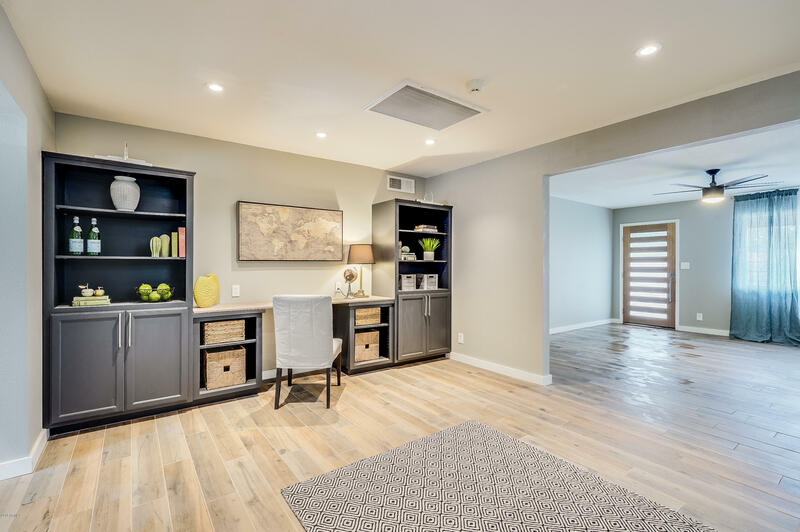 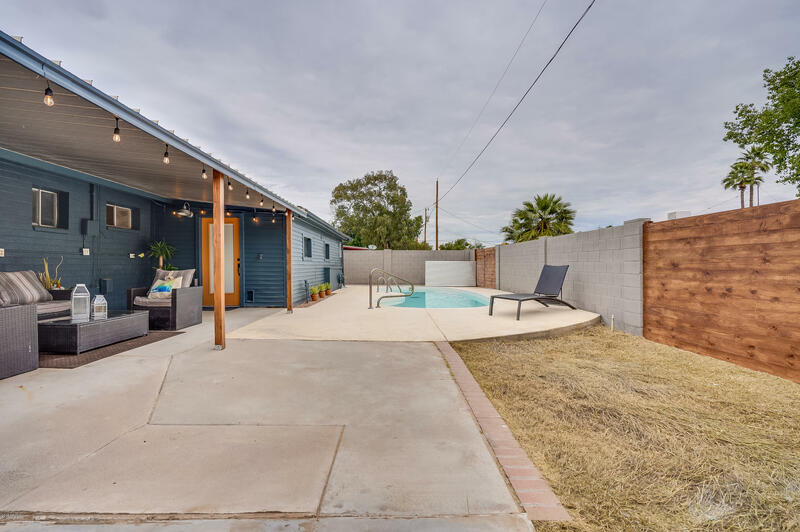 This isn't a typical Tempe remodel. 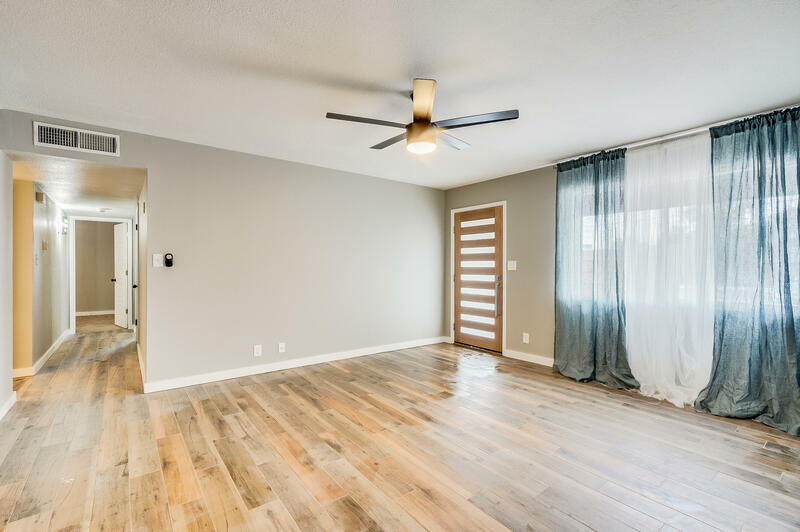 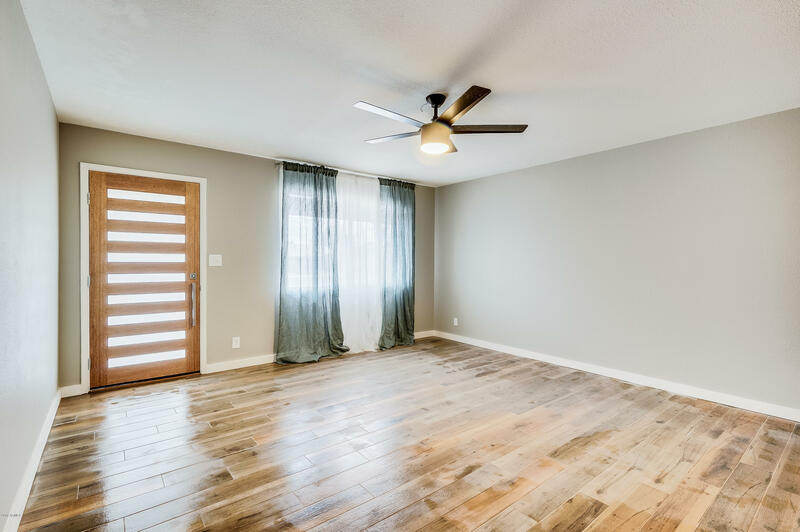 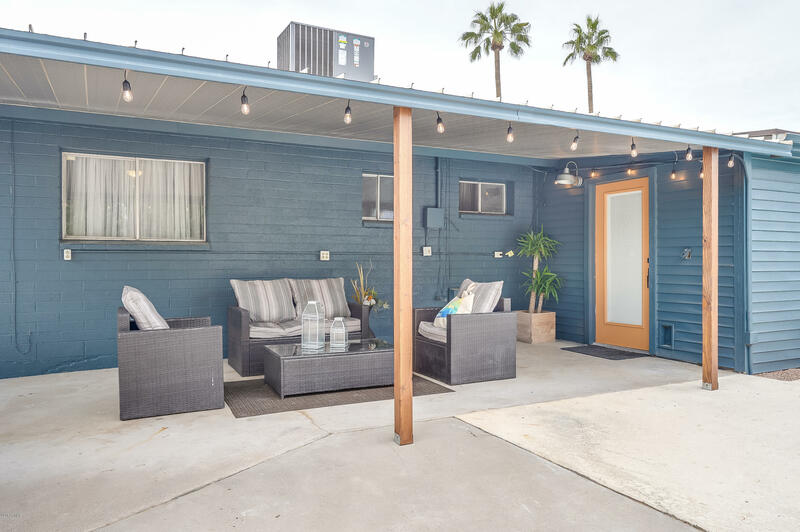 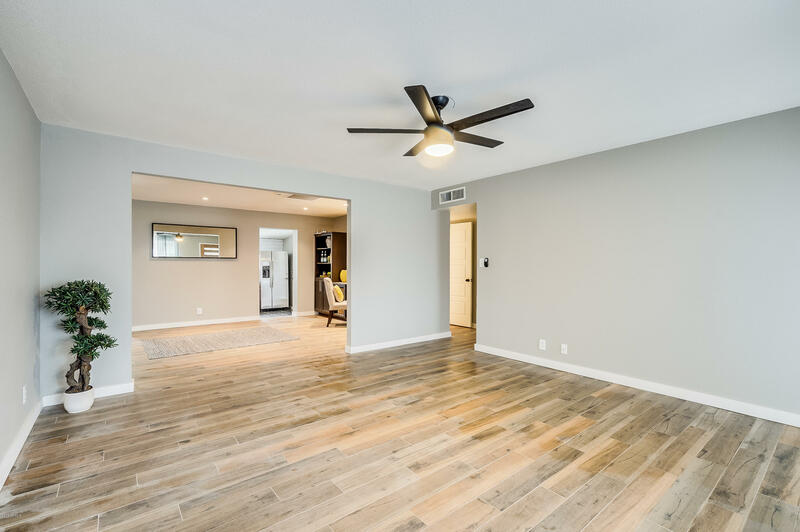 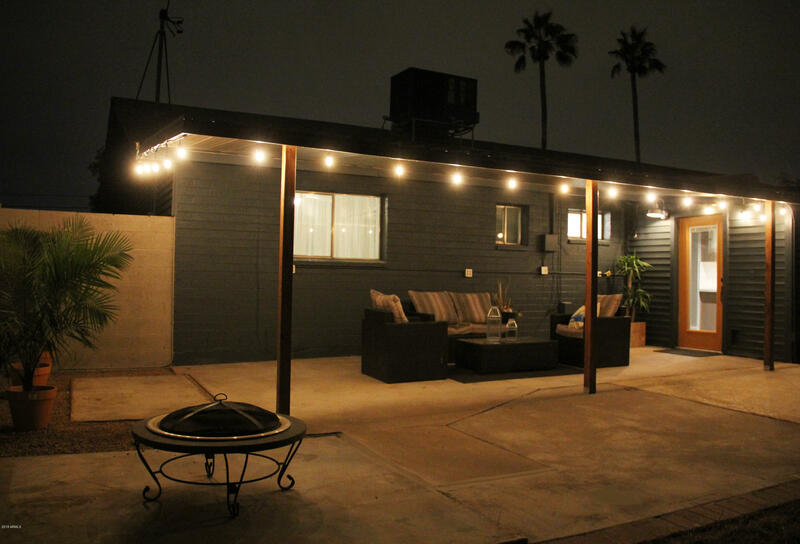 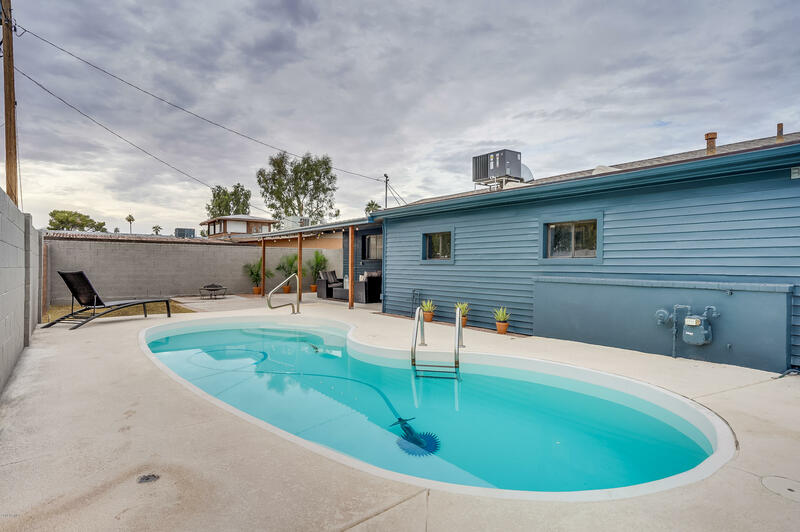 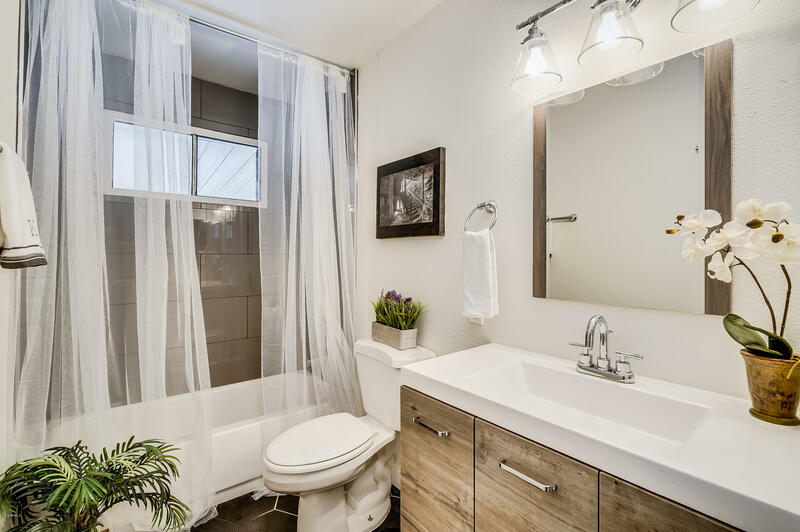 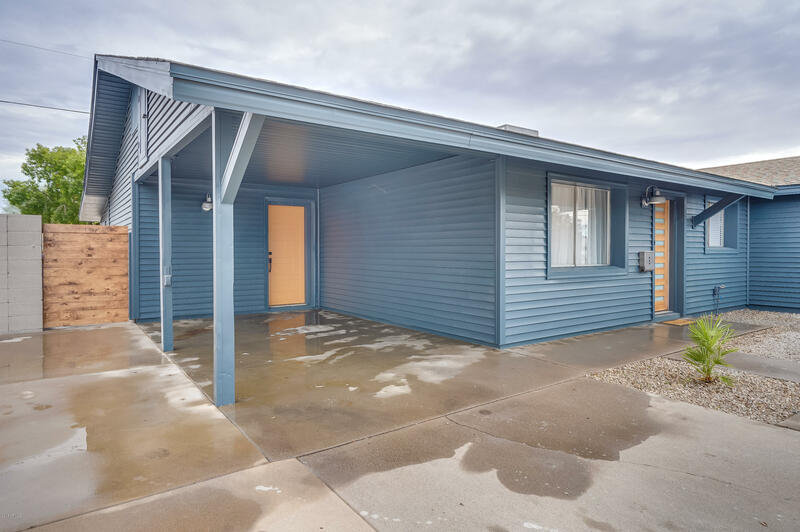 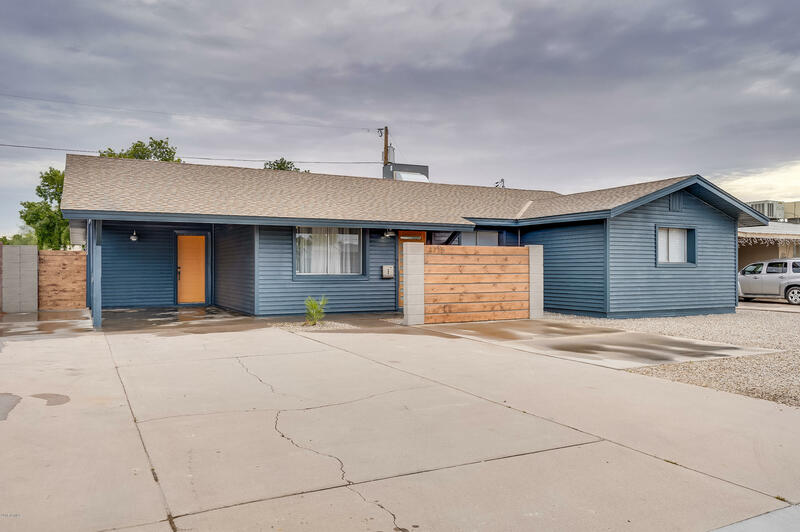 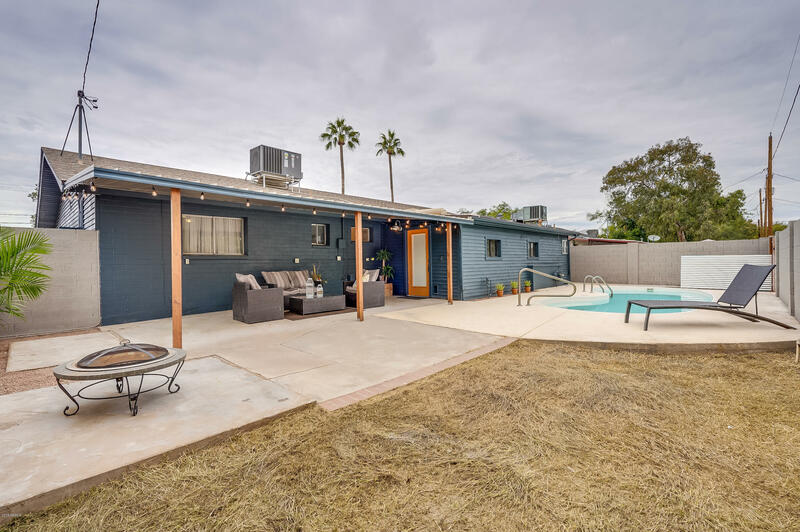 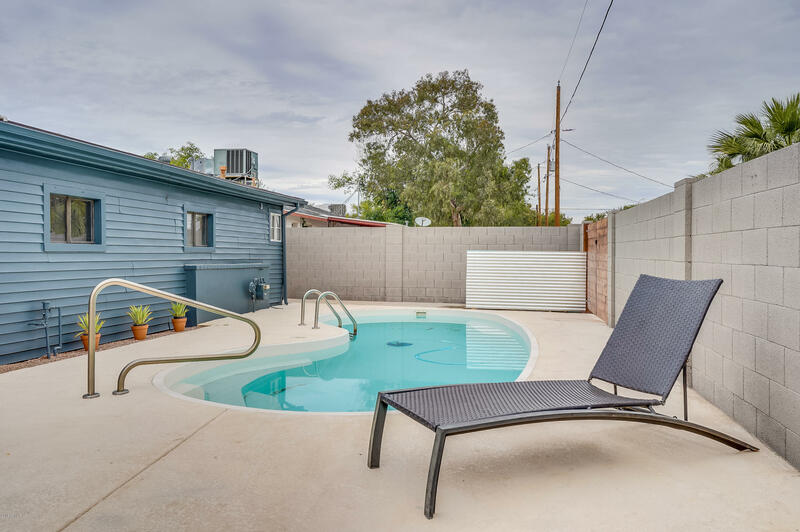 This 4 bedroom 2 bath home in the heart of Tempe has been meticulously designed with all of the right features. 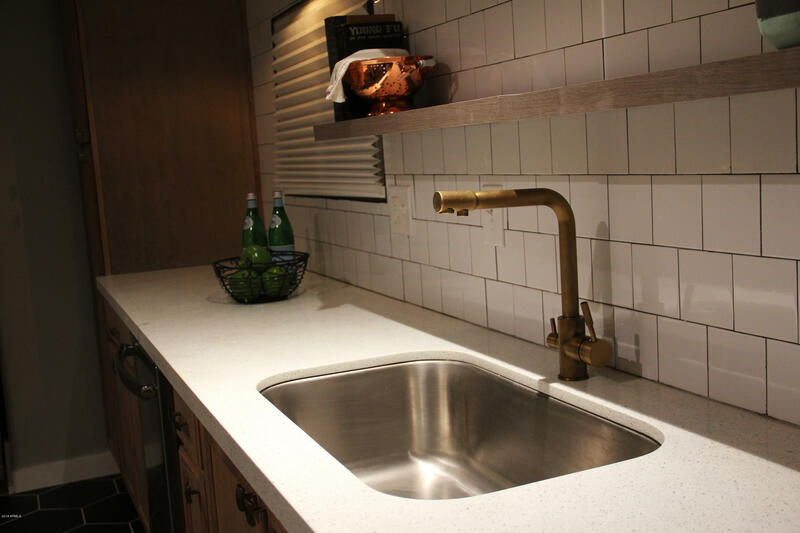 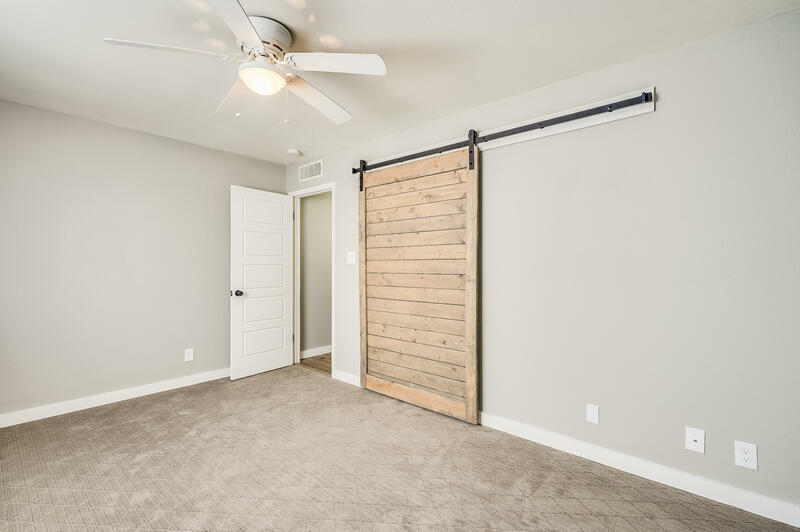 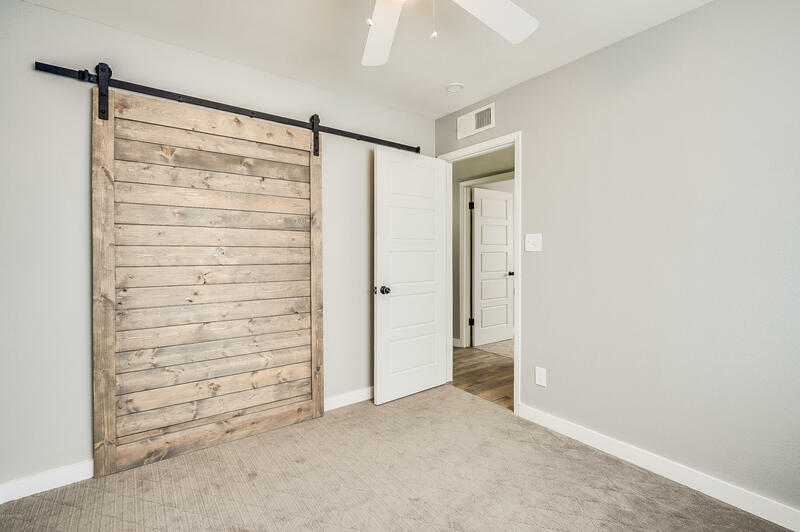 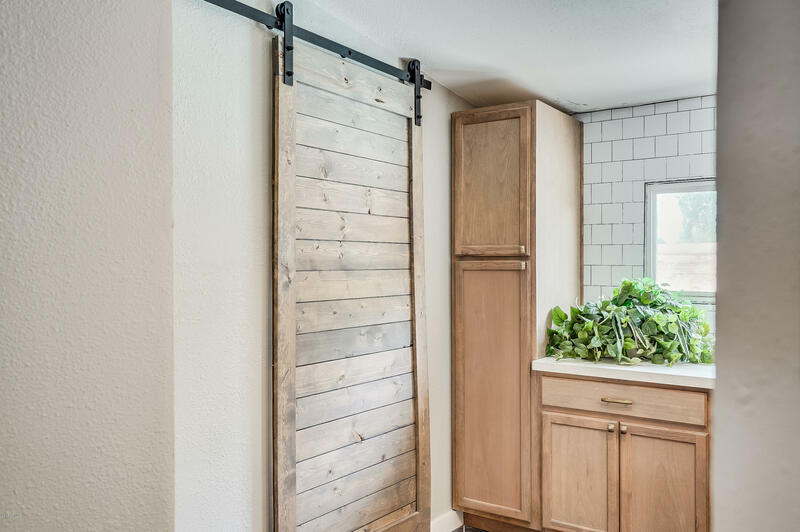 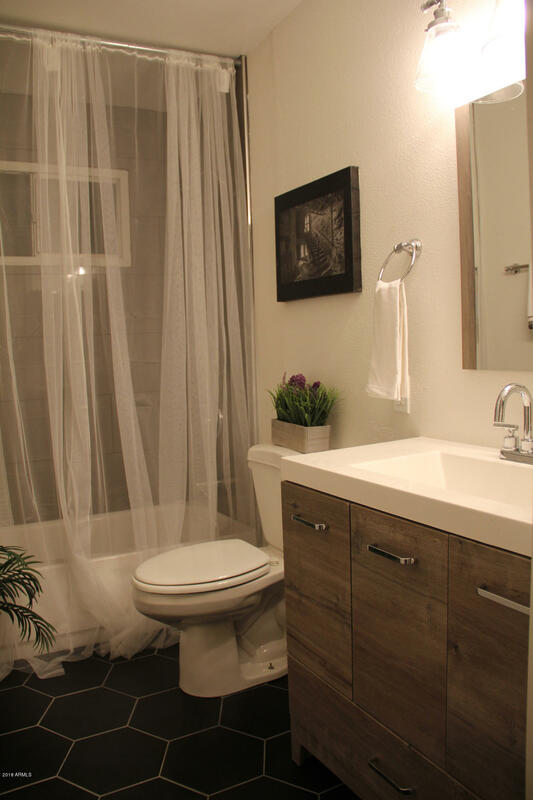 Barn doors, brushed brass fixtures, all new modern doors, designer tile and back splashes. 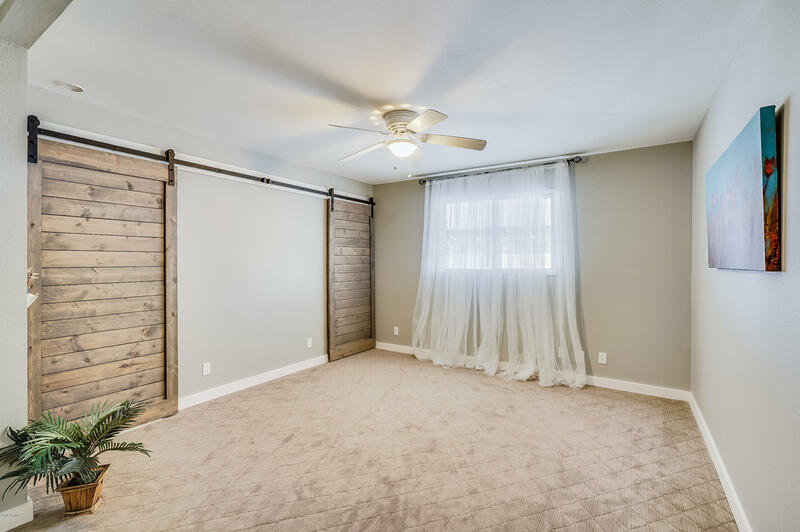 The bedrooms all have gorgeous brand new carpet. 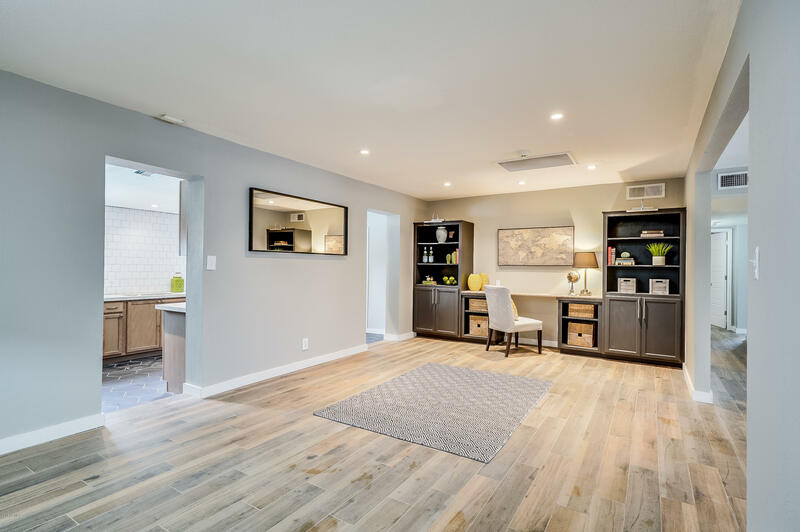 The living areas are tiled with wood like easy care tile. 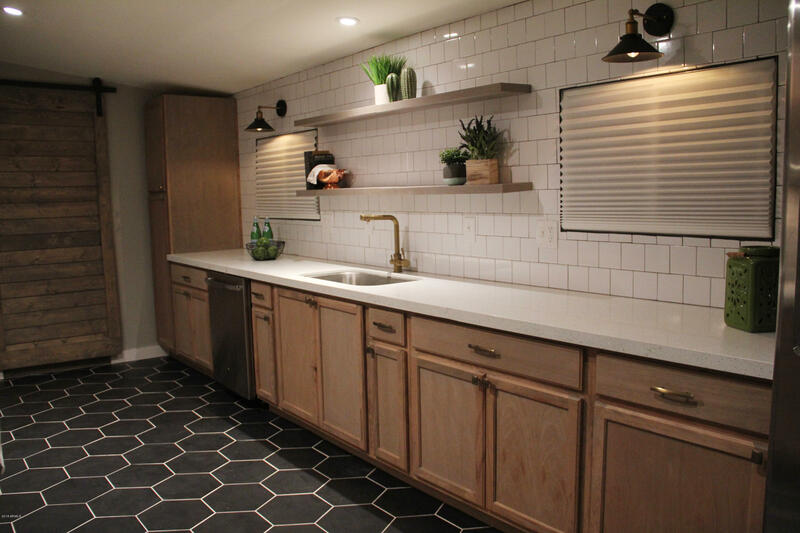 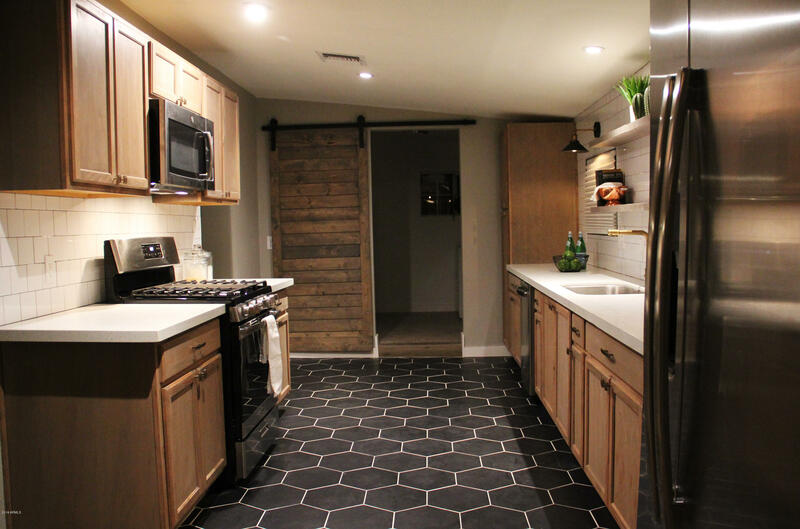 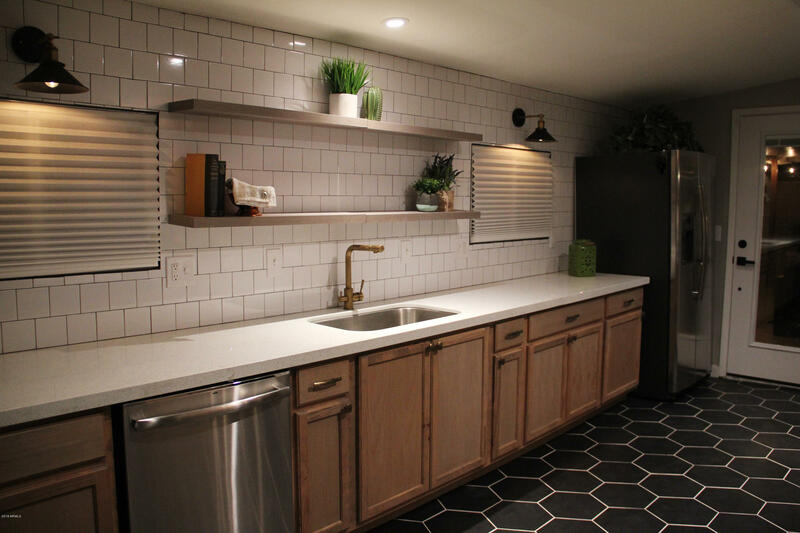 The kitchen and baths have gorgeous black hexagon tile floors. 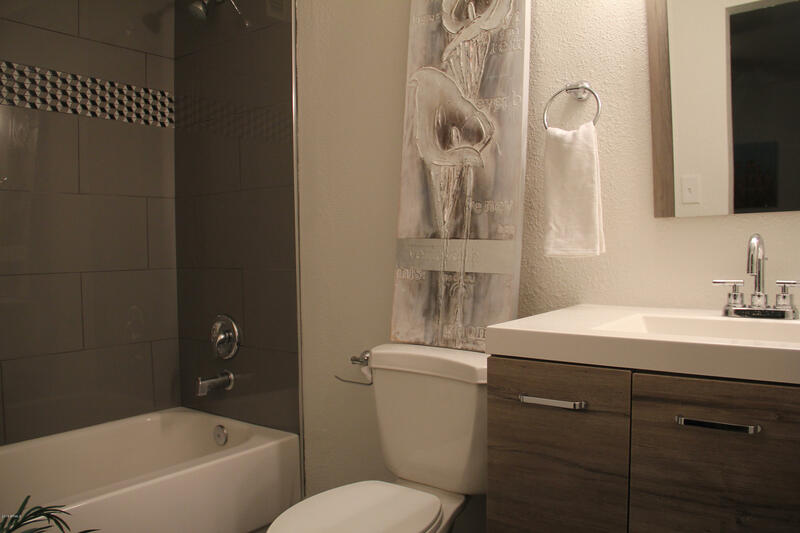 All new appliances, vanities in the bathrooms, New ROOF and New A/C. 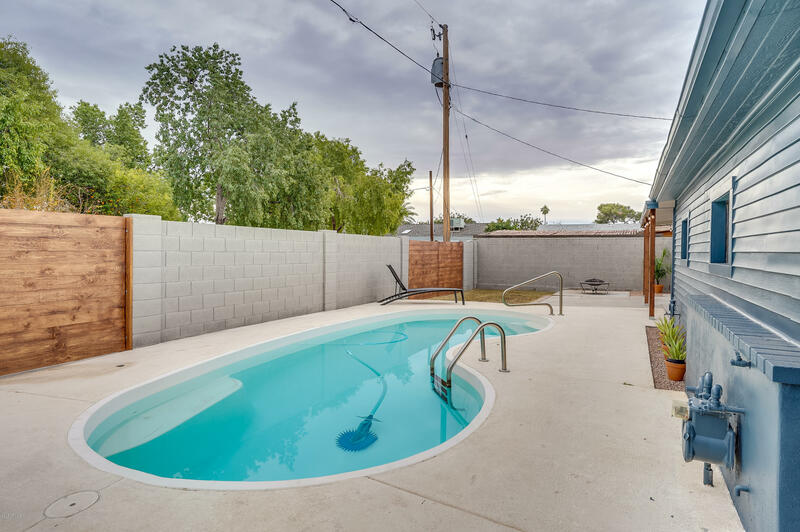 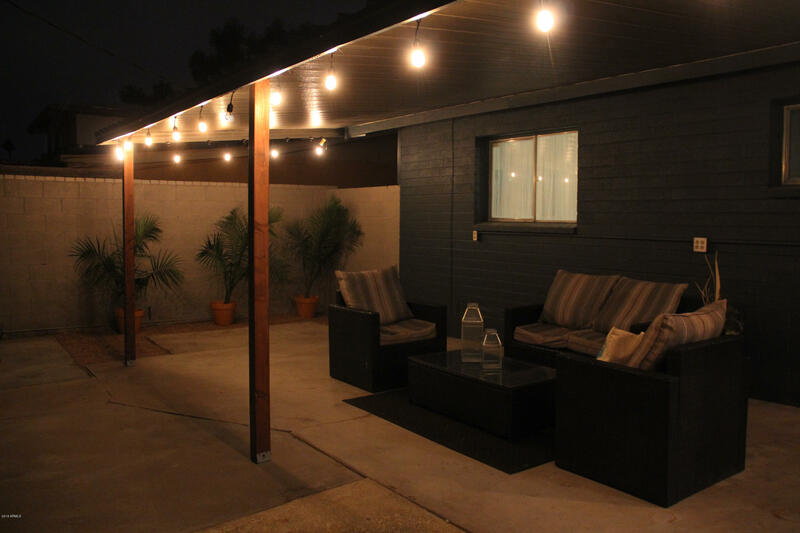 The back yard has a POOL, great covered patio and grassy area for pets. 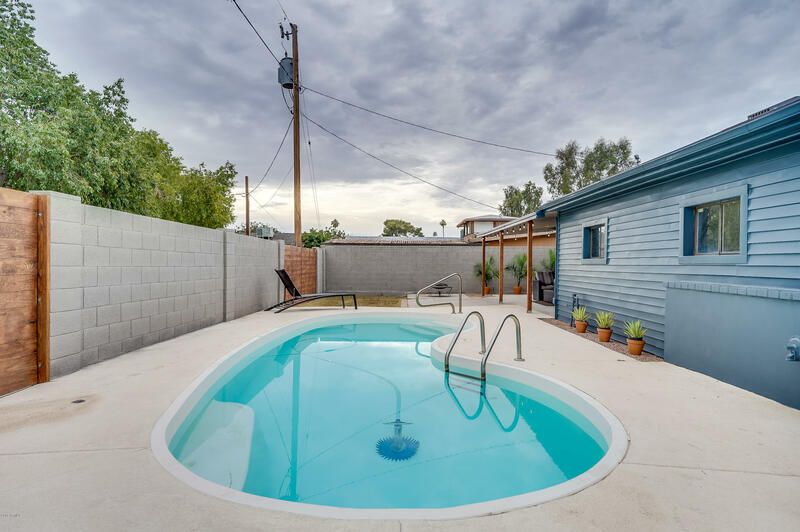 So close to ASU and all conveniences Tempe offers. 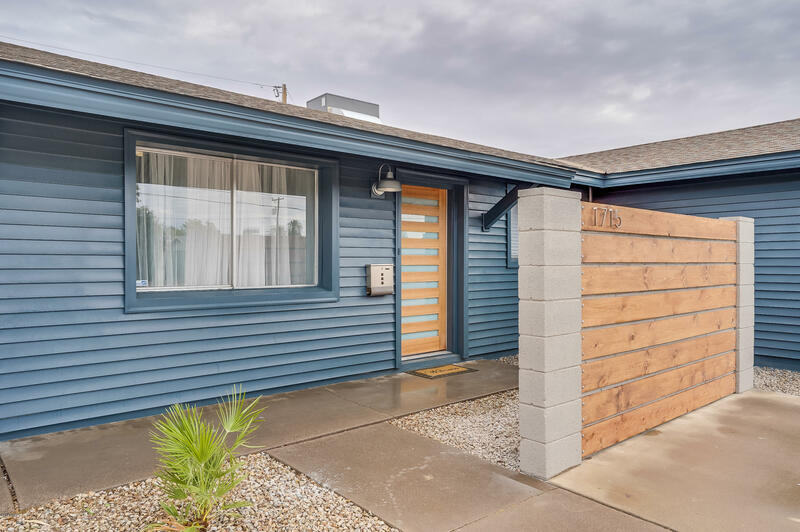 Easy access to the 10 and the 60.